Health experts agree that you need to eat a well-balanced diet to support the health of your hair. This diet includes 13 essential vitamins. They are vitamins A, D, E, K, C, thiamine, riboflavin, niacin, pantothenic acid, biotic, vitamin B-6, B-12, and folate. In this article, you will learn about the benefits of some of these vitamins for hair loss, plus some other supplements that are available on the market. Vitamin D maintains the health of the bones and skin and has been linked to hair growth. The vitamin helps create new follicles, the pores where new hair can grow. Vitamin D may reactivate follicles that have become dormant. However, even reactivated follicles may not produce hair. 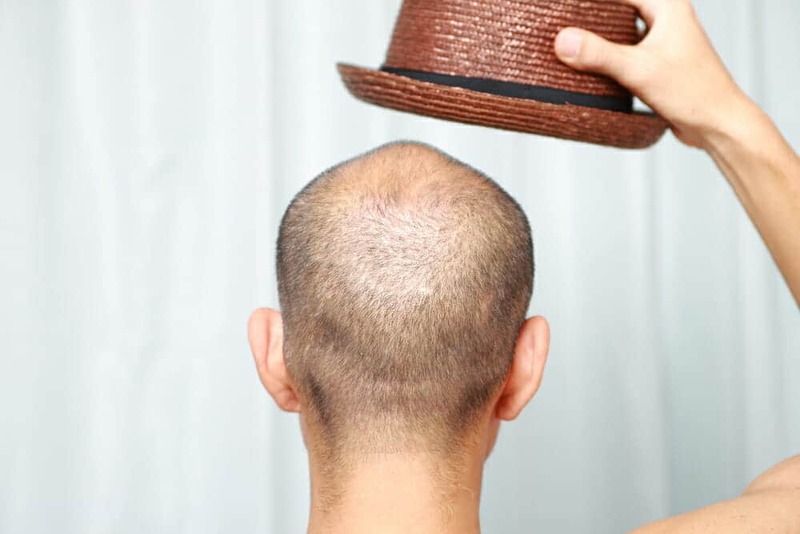 There is not a lot of evidence that vitamin D can bring hair back, but it may prevent future hair loss. Statistics show that many people worldwide are deficient in vitamin D. You can get the vitamin by eating certain fish, mushrooms, grains, fortified orange juice, and fortified milk. Also, you can get it by having contact with the sun. When you take vitamin D supplements, you must be careful not to get too much. Too much can cause there to be too much calcium in your blood. This can lead to fatigue or kidney problems. B complex vitamins are crucial for maintaining proper metabolism and the central nervous system. They are also important for healthy skin and hair. 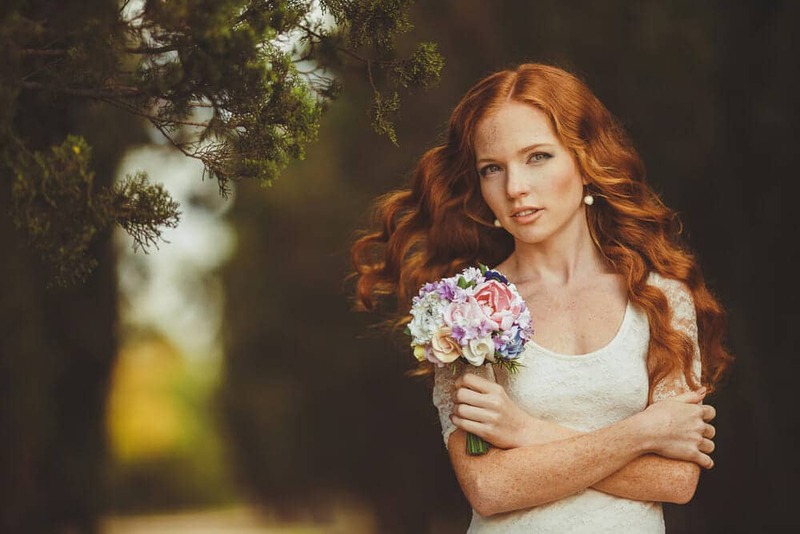 Some dieticians say that B12, biotin, and niacin will aid in strengthening and conditioning your hair. You should try to get your vitamins from the foods that you consume. 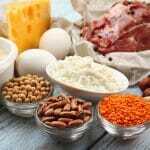 The foods that contain B vitamins are whole grains, cauliflower, carrots, dark leafy greens, beef liver, poultry, eggs, soybeans, nuts, avocados, and legumes. If you think that you may have a deficiency, then you can try a supplement. You should always check with your doctor first before you take any supplement. Biotin may have an effect on the health of your hair, but the evidence is not conclusive. Also, you need to be careful not to take too much of it. It can result in problems with the skin and the release of insulin. Apples are rich in fiber and many essential nutrients. They are also rich in antioxidants. According to some research, unripe apples contain procyanidin B-2. This is a natural compound that handles proteins in a way that stimulates new hair growth. Apples are also made into popular shampoos. The manufacturers of these shampoos say that it stimulates hair growth. There is some evidence that using lavender oil in combination with the essential oils from thyme, rosemary, and atlantic cedar improves hair growth in up to 44% of patients after seven months of treatment. It is not absolutely clear how the oil works, but it is thought to have a stimulatory effect on hair growth. Beta-sitosterol is a phytosterol, a kind of alcohol that occurs naturally in plants. Its chemical structure is very similar to cholesterol. It is claimed to prevent hair loss. Research has shown that there is significant improvement in subjects with male pattern baldness. Beta-sitosterol is found in several cereal grains, cane sugar, soybeans, corn, avocados, pumpkin seeds, and pecans. It is also found in the berries of certain herbs, such as saw palmetto and sea buckthorn. It has an anti-ageing effect on hair health. This is because it increases the process of gene expression, which is involved in the production of hair keratins. Research has been done on a coenzyme Q-10 enriched tonic formula. The results of its application showed a proliferation of hair keratins in the hair roots of the participants. Coenzyme Q-10 is also a strong antioxidant. As such, it protects the cells in the hair follicle from damage caused by pollution and toxins. This is in addition to damage tied to the ageing process. It also increases oxygen flow to the scalp. 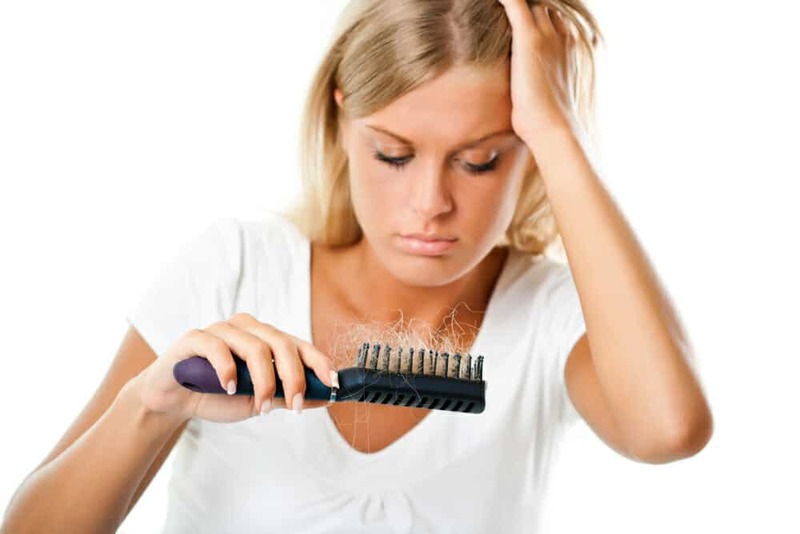 A lack of oxygen in the blood can result in the weakening of hair follicles. This can cause them to break and fall out. Some studies have been done to test the benefits of garlic in treating baldness. Research was done on a garlic gel that was applied to the scalps of participants. The researchers discovered that the garlic gel significantly added to the benefits seen in the improvements of alopecia. Garlic has in it a sulfur compound which is found to treat hair loss. You can treat your hair by rubbing sliced cloves of garlic directly on your scalp. You can also infuse oil with garlic and massage the oil into the scalp. It makes sense to infuse it into coconut oil because coconut oil has been shown to be very effective in improving hair cuticle and scalp health. Lavender oil can help your hair grow. The condition alopecia areata is an autoimmune disease that makes the body reject its hair follicles as foreign objects. Lavender oil can help treat this disease. Research has shown that 44 percent of subjects who were tested experienced new hair growth after they massaged their scalp every day with lavender and other essential oils for seven months. Carnitine has recently been shown to promote hair growth, stimulate hair shaft elongation, and reduce hair cell death. Onion juice can help with hair growth. Various studies have shown that consuming onion juice and onions can both be beneficial in preventing hair loss as well as promoting new hair growth. The rich sulfur content in onions helps to promote blood circulation to the scalp. 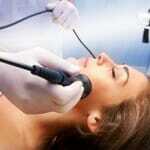 It also promote the production of collagen. This is necessary for the production of new hair. When there is more blood and collagen coming to the hair follicles, they get the nutrients and stimulation they require to grow new hair. Also, the sulfur content in onions contains anti-bacterial properties that halt the growth of bacteria and fungi on the scalp. 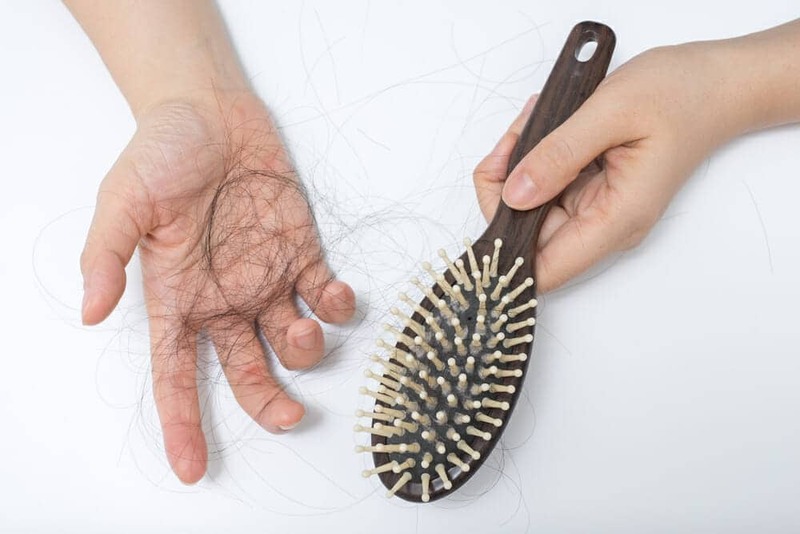 These are responsible for hair loss. Onion also gives strength to the hair. This prevents breakage and thinning. The way that you use onions for hair growth is to extract the juice from some onions and apply it to the whole scalp. You need to leave it on for at least 30 minutes. After its application, you should shampoo your hair. You need to do this for at least three times a week for two months. The pea (Pisum sativum) is a vegetable with pod fruits. Each pod contains several peas that are rich in proteins, starch and fibers. Sprouts from organic pea were selected because of their richness in phytonutrients. These “health promoting phytochemicals” protect the plant from disease, damage, pathogens, extreme UV, pollutants and help to defend it against herbivores. Besides, many of these phytochemicals are known to exert beneficial effects on human health. Phytonutrients are highly abundant in sprouts because at this stage plants are not yet lignified and thus, especially vulnerable. This is why sprouts are the plant material with the highest level of phytonutrients. The data on the use of raspberry ketones is very limited. There were some studies done on mice with alopecia areata. Human studies have not been done yet. Red clover has a few properties which make the hair follicles strong. It also increases the growth of the hair. You can wash your hair with red clover leaves tea. It also helps with dandruff and infections on the scalp. Rosemary oil is known for stimulating hair growth and has been used by many cultures in this way. However, there are also those who claim that it is not effective at stimulating hair growth. According to some, rosemary oil stimulates cell division and dilates blood vessels. This in turn stimulates hair follicles into producing new hair growth. To use rosemary oil, mix it into shampoos, hair conditioners, or rinses. You should not use rosemary oil if you are pregnant, have epilepsy, or high blood pressure. Except for these conditions, there are no problems with using rosemary. Research into the effectiveness of saw palmetto on hair loss is limited, but it shows promise. An extract of saw palmetto berries may be useful in blocking 5-alpha-reductase. This is an enzyme that converts testosterone to DHT. DHT has been implicated in hair loss. Thyme can be useful for hair loss when mixed with other substances. You can mix together 3 drops of rosemary oil, 3 drops of lavender oil, 2 drops of thyme oil, 2 drops of cedarwood oil, 4 teaspoons of grapeseed oil, and half a teaspoon of jojoba oil. You should massage the mixture into the scalp for two to three minutes. Then, wrap your hair in a warm towel and leave it on overnight. In the morning, you should wash out the mixture with shampoo. Zinc is crucial for healthy hair, skin, and nails. Some experts believe that zinc deficiency can lead to deterioration of the protein structure that goes into hair follicles. This weakening can in turn cause hair loss. Zinc also is important in the process of DNA and RNA production. This is necessary for the division of hair follicle cells. Zinc also may help with hormone levels. 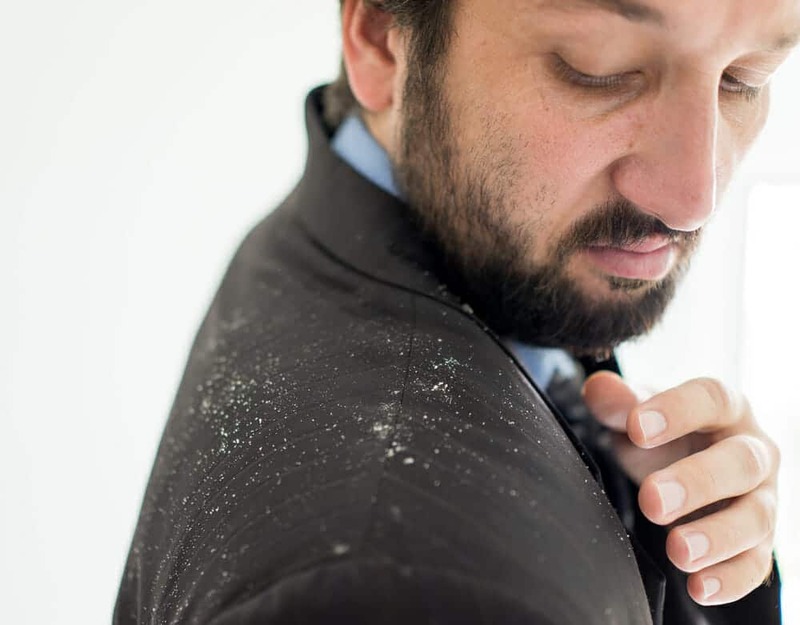 This may be another reason why it is so important for preventing hair loss. You can get zinc from the following foods: Oysters, nuts, eggs, chickpeas, sweet potatoes, and spinach. Although the jury is still out with respect to evidence for many of these substances, anecdotal evidence seems to show that they may contribute to hair growth. It is always advisable to consult a doctor before taking any supplement or treatment. You can also consult a naturopathic doctor who has more experience with dealing with vitamins and supplements.